The choice of direction for an organization can have far-reaching ramifications on profitability, feasibility and viability. Traveling down a path that is risky or wasteful of organizational resources can lead to significant delays and shortfalls. SIL provides strategic decision support, with extensive analysis of success and failure factors, critical decision points, cost guidelines and risk profiles for a wide variety of areas. The services in this category all are directed at that type of strategic decision-making. 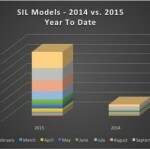 Solitaire Interglobal Ltd. (SIL) performed 300,000+ risk assessment models in 2014, of which 76% d.. 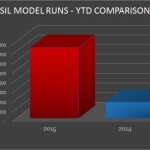 The SIL IT Risk Assessment - Overwatch service provides an early warning of a change to the risk p..
SIL tracks and models its predictive modeling results for an extended period of time. This allows..
SIL tracks and models its predictive modeling results for extended period of time. This allows SI..
SIL's Quick Query - Complex (QQC) service provides a rapid analysis of the factors facing an orga..
SIL's Quick Query - General (QQG) service provides a rapid analysis of the factors facing an orga..
SIL's Quick Query - Industry and Technology (QQIT) services provide a rapid analysis of the facto..
SIL's Quick Query - Industry Specific (QQIS) services provide a rapid analysis of the factors fac.. The strategic analysis of an organization's market is essential to its continued viability and gr.. The strategic analysis of an organization's brand position in the general marketplace is ess.. 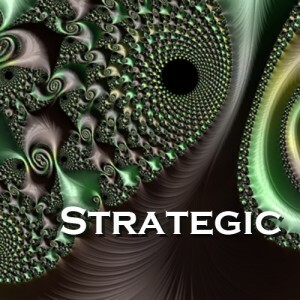 The strategic analysis of an organization's product position in the general marketplace is e..